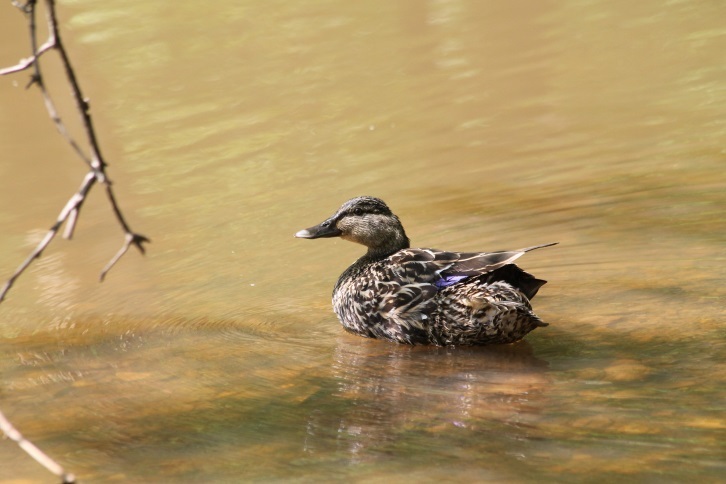 The spring migration of waterfowl is well on its way. Join staff on Wednesday, March 15, 2017 at 8:30am to search the pond and other areas for local and migrating ducks, grebes, egrets, and herons. Bringing binoculars is recommended.